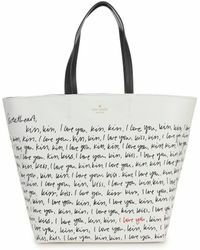 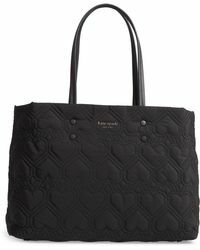 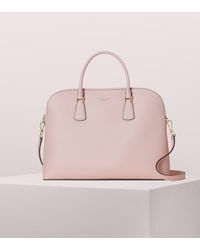 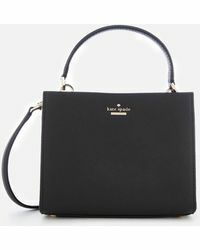 If you were to own anything from the Kate Spade label, the quintessential element would be a bag. 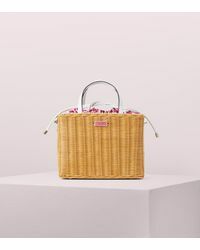 The entire label was founded because Kate Brosnahan couldn't find any bags on the market that fit her taste. 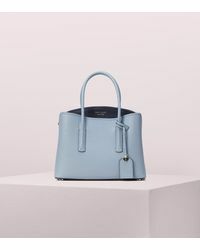 So she set up her label with husband Andy Spade in 1993, and well, the rest is history. 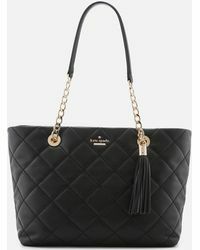 Clean and conservative is one approach utilized by Kate Spade and so is creative and singular. 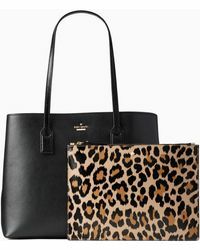 A Kate Spade tote is versatile and stylish to go with an assortment of wardrobes, but cool enough to easily become your statement piece.